The body of a launch staff, who went missing on Saturday, was recovered from the Meghna river near Chandpur launch ghat on Monday morning. The deceased was identified as Selim Miah, 37, a staff of 'MV Imam Hasan' launch and hailing from Mothbaria upazila in Pirojpur district. Locals spotted his floating body around 9am and informed police. 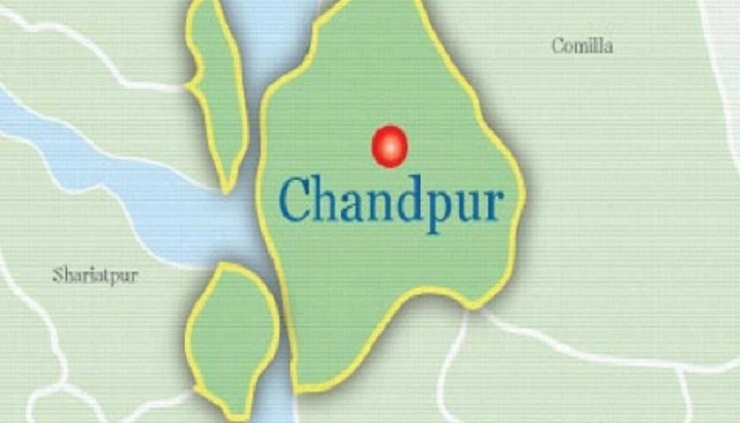 Later, police recovered the body, said sub-inspector Hasanuzzaman of Chandpur river police station.